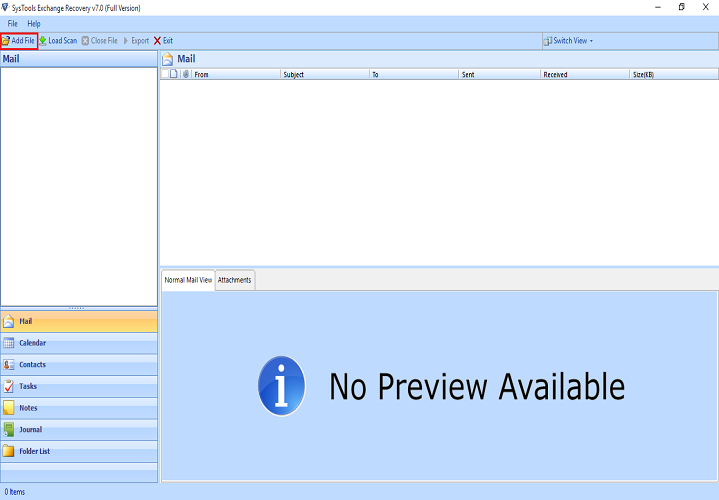 This tool has the feature to import Exchange EDB file containing items like Emails, Contacts, Calendars, Tasks, Journals etc to Office 365 account. It moves emails along with its attachments like image, audio, document very efficiently. User can import selective data files using this tool by applying date based filters or category based filters. It will import the items only occur between the date range set. It also gives the option to select the item categories like emails, contacts, calendars etc. The nested folder hierarchy of EDB file will be remain same even after on migration it to Office 365. There will be no disturbance in the tree structure of files. All the meta properties will remain intact after importing of EDB files. 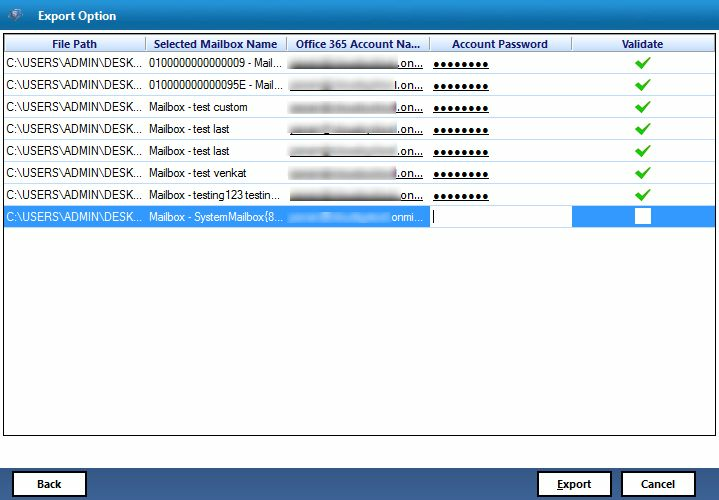 When user migrate Exchange Mailbox to Office 365 account, tool asks for its destination Ofice 365 mailbox details. When user provide the Office 365 account name and its respective password, the software validates the account details and then export it. Step 2: Click Export type as Office 365. Step 3: Provide the credentials of Office 365 account. Step 4: Open the exported file in Office 365 account. Watch live video of EDB to Office 365 Converter software working methodology. This video has made for users to get an easy understanding of software working and its remarkable features so that they can easily import EDB to Office 365. Is this safe to migrate EDB to Office 365 using this tool? Yes, this tool is totally safe for users who wants to import EDB file to office 365 account. It is tested on a large edb file after developing it. What type of EDB file can be imported? 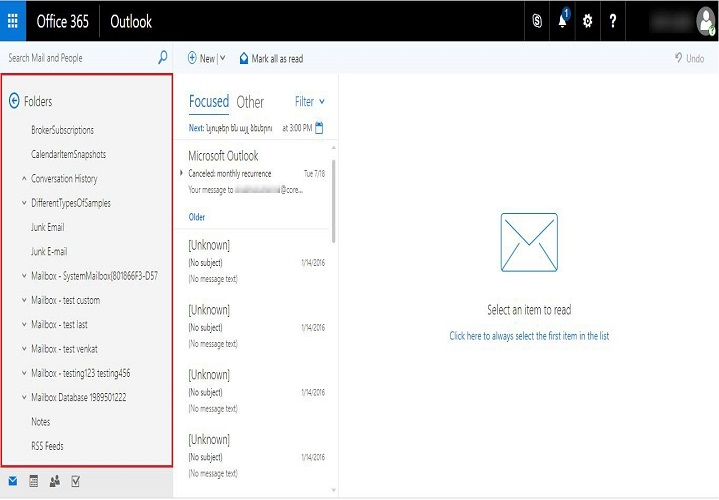 You will have to provide the offline EDB file to move Exchange mailbox to Office 365. 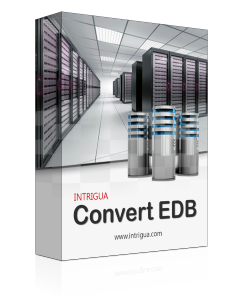 So you will have the dismount the EDB file before starting the conversion process. Can I use it on Mac machine? No, this tool is compatible only in Windows OS. It can be executed on all versions of Window OS 10, 8,7 and below. A valid Office 365 Account. All versions of Microsoft windows are supported by EDB Converter software including Windows 8.1,8, 7, Vista, XP, 2008, 2005, ME, & NT. 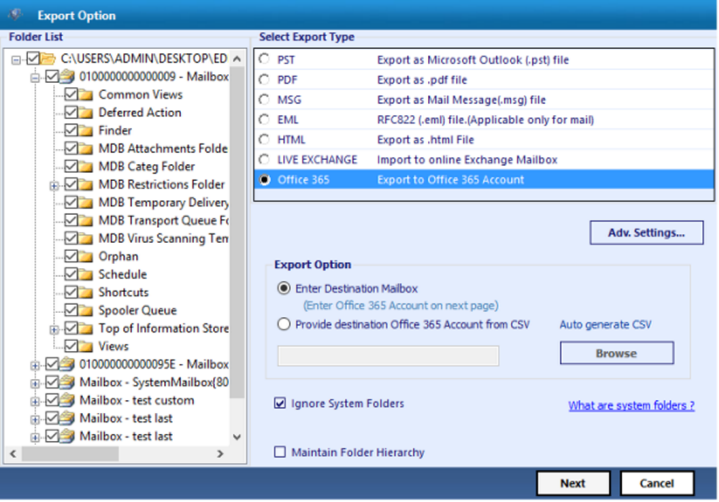 One of the best solution to and its complexities by adding Exchange Mailbox to Office 365 to access mails from anywhere and everywhere. By migrating Exchange EDB files to O365, I could easily access my all previous mails and data on Web Office 365. Thanks a lot for making this. I had a large size of EDB file which becomes difficult in managing, so I was searching the solution to move these files on cloud. Then I found a full featured solution for the same which helped me to import EDB to office 365. I would recommend this tool others too who wants to migrate Exchange mailbox to Office 365.